Much as you’d like to be, you can’t be everywhere at once. 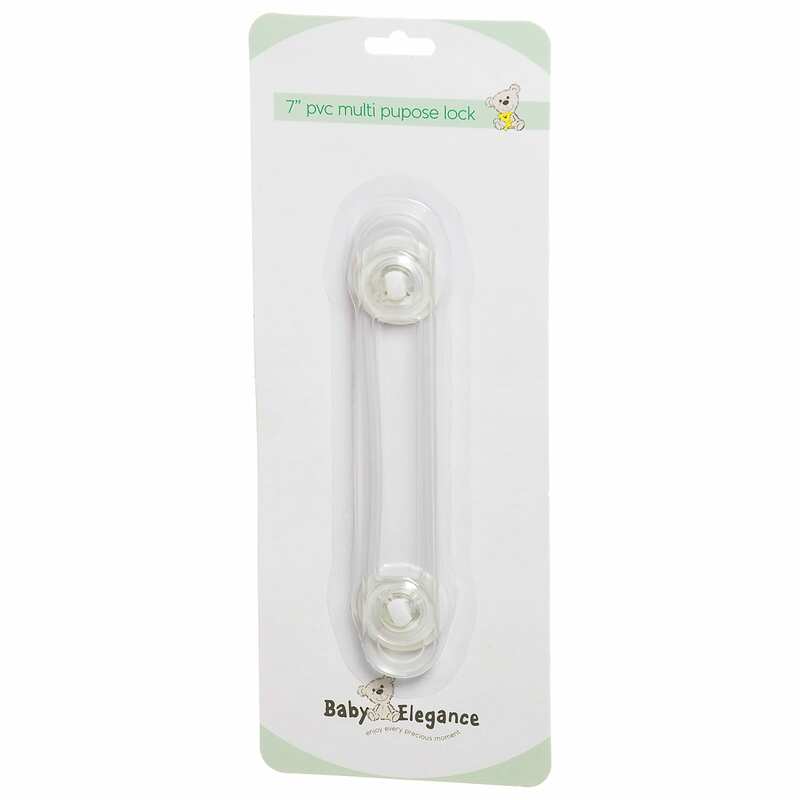 And when your baby is growing and exploring, you’ll find a myriad of uses for these Multi Purpose Lock all around your home. It’s simple to install this lock anywhere in the kitchen, bathroom or living room, so you can rest easy that your little one is out of harm’s way Why buy me?